Wayne Chang is a serial entrepreneur and angel investor. His latest company, Crashlytics, was acquired by Twitter in a 9-figure acquisition, its largest acquisition at the time. 5 years later, Crashlytics was acquired again, this time by Google. Wayne is also a prolific angel investor with a portfolio that includes the likes of OpenDoor, SoFi, Gusto, JetSmarter and Planet Labs just to name a few. If that was not enough, Wayne is also a limited partner in several prominent funds including the likes of 137 Ventures, Baseline Ventures, and Boston Seed Capital. 1.) How did Wayne make his way into the world of founding tech companies and what was the founding story with Crashlytics? 2.) Why does Wayne believe that one of the first hires founders must make is a recruiter? What are the benefits of having this as a dedicated function so early? What must founders look for in these early recruiter hires? 3.) Why does Wayne believe that with regards to VC, you “must avoid the board room”? What is a better environment to interact and pitch? How can early stage startups look to stand out in the rather process driven pitching game? 4.) What is the optimal way for founders to be put in touch with VCs? Should founders speak to associates in the fundraising days? Why does Wayne believe the power of the warm intro is lopsided? 5.) How can founders look to create a sense of urgency within the VC community when raising and closing their round? How can founders look to create a sense of FOMO within the investor class they are pitching? Should they name other funds they are seeing? 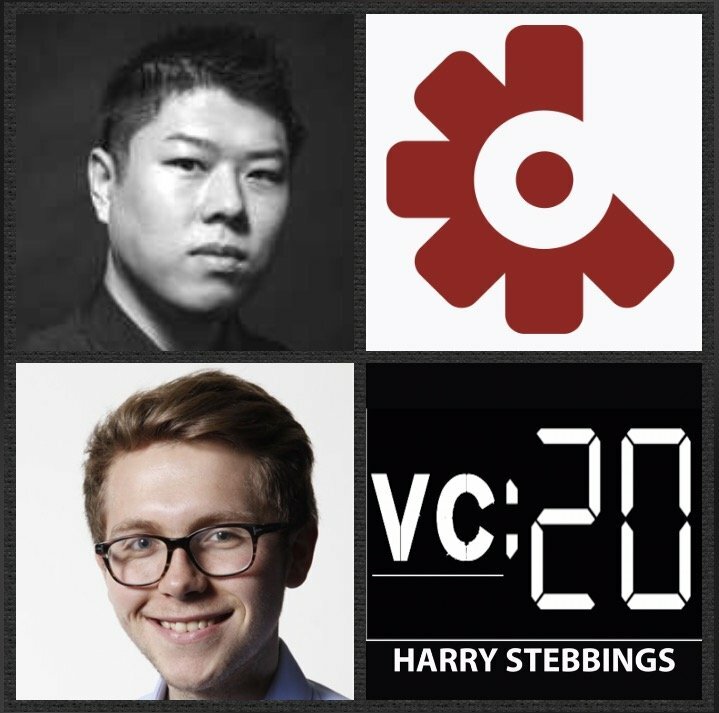 As always you can follow Harry, The Twenty Minute VC and Wayne on Twitter here!